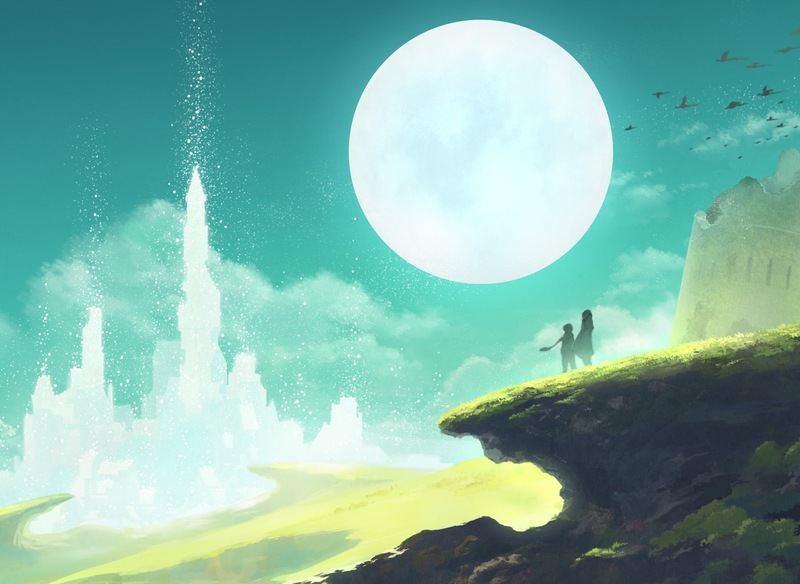 Lost Sphear is the first major JRPG of the year, and is the follow up project for the team that did the remarkable I Am Setsuna. I'll have a full written review up on the site later in the week. For now, though, here's a video looking at the wonderful introduction, which manages to be both hugely nostalgic, and hugely effective at setting the story and tone for the whole game.